Congratulations! You have now reached the weight you have strived for BUT how will you maintain your new figure? 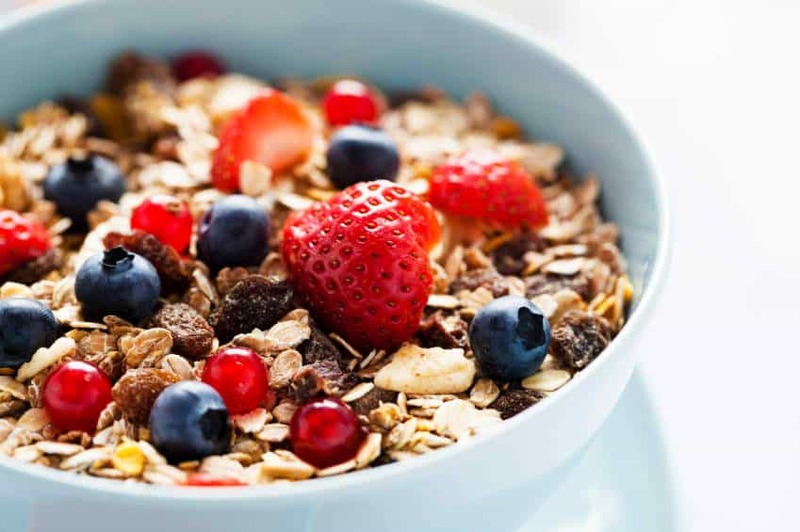 Skipping breakfast will only make you eat more and pile up more calories throughout the day. Instead, have your breakfast within one hour of waking to jump-start your metabolism and get the energy boost you need for the day. Along with your regularly sustained exercise, keeping an active lifestyle is a must to help counterbalance the drop in metabolic rate that usually accompanies weight loss. For example, take the stairs and dedicate more time to playing sports instead of video games. Keeping a health journal will help stop you from reverting back to old habits. It will make you aware and conscious of each and every move you make. How many times have you exercised today? What and when did you eat today? Did you slip up on a certain occasion? Make sure you also keep note of your weekly-weighins to monitor your progress. The key for weight maintenance is to consume fewer calories compared to the amount consumed pre-weight loss. Watch for your portion sizes and opt for low energy dense foods such as soups, fruits, vegetables and whole cooked grains when preparing your meals to control satiety and limit energy intake. Avoid appetizers including bread, olives, nuts and butter- they will only fill you up and add unnecessary calories. Start off with a salad and order the dressing on the side to control the amount added. For dessert, go for either a fruit based option or skip it for tea or coffee instead. If you insist on something sweet, share it with someone to have up to three bites only. Whether it’s stress, not enough support around you or lack of motivation, know that new habits are not easy to adopt, but rest assured it will only get easier with time. Have a coping plan set in place like meditating, talking to a friend or simply taking a walk by the beach for some fresh air. Put in place a strategy that will help keep you focused and on track, deterring you from resorting back to food and bad habits for comfort.